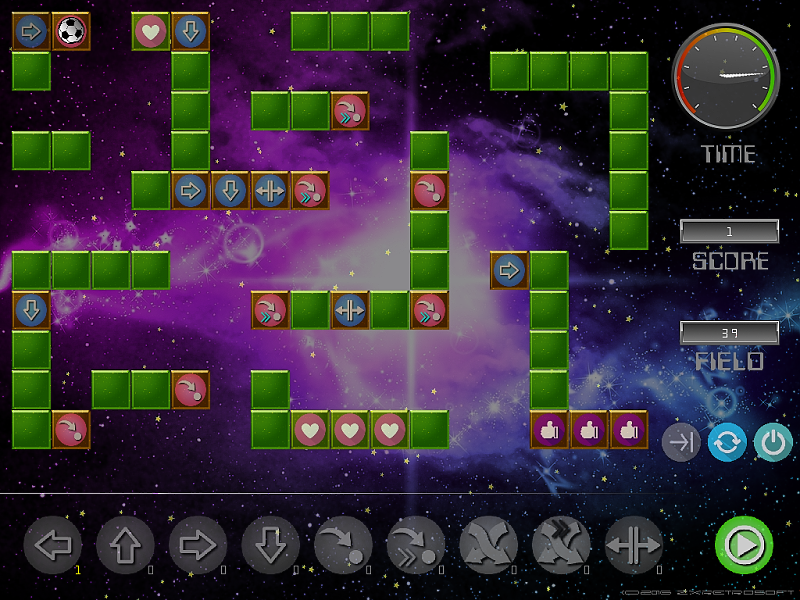 I would like to show you a new PC puzzle game Combinatorix. Written in PureBasic. Thanks a lot in advance for feedback or any comments! What is more? Skills or tools? Small musical creations in the program Orpheus Music Assembler (Proxima 1990). Here is a new remake BrainSport (from ZX, 1991). This time, rather sequel than remake. Hello everyone! I greet you very much! I'd like to introduce you to my new remake of the game Frantic Freddie (C64). It's called Frantic Freddie Returns.